ON SALE ITEMS ( PL2200 ) ::: Furniture for the Home, Office, Home Office, and More at Pure Design Online! 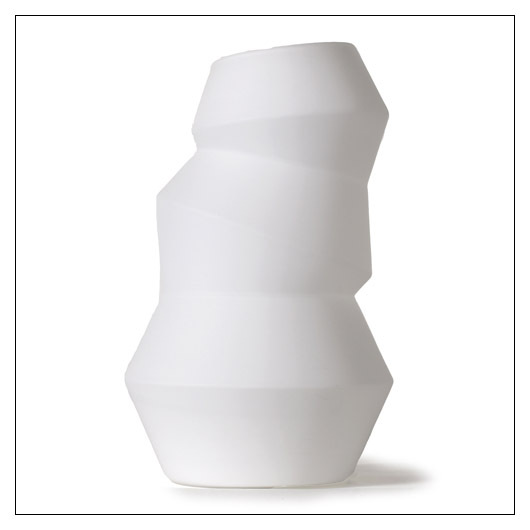 Inspired by the irregular stacking of cups and bowls, this asymmetrical glowing form sits comfortably on your shelf. The dynamic form is scaled perfectly to add a sculptural accent of light to any surface. The Cupstack light is hand crafted using hand blown glass.